Identity theft occurs when someone acquires your personal information and uses it without your knowledge to commit fraud or theft. Phishing usually comes in the form of fraudulent emails that ask customers to verify personal information or link to counterfeit websites that appear real. What are Some Good Online Security Practices? Protect yourself and your business by following basic online security practices. Many online security threats can be especially dangerous to business users. What should I be aware of regarding my security online? Hassle free - that's how we do business. 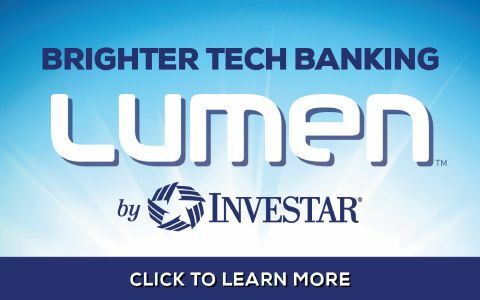 Let us find the loan that's bright for you! Experience business banking made personal at Investar Bank - now that's brilliant. Call toll-free 1-888-534-6937 OR easily make your loan payment online by entering your account and billing information. What exactly is "brilliant banking?" It's combining big bank capabilities with the kind of personal commitment that keeps you connected to premier products and services when you want, where you want. 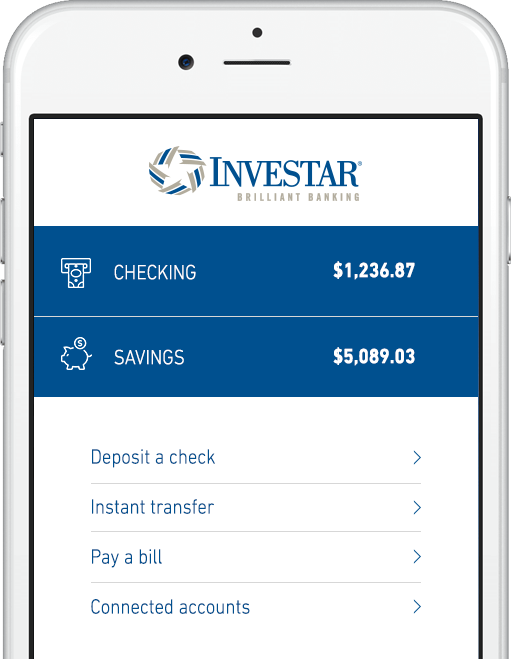 Investar Bank mobile banking puts the power of brilliant banking in the palm of your hand.